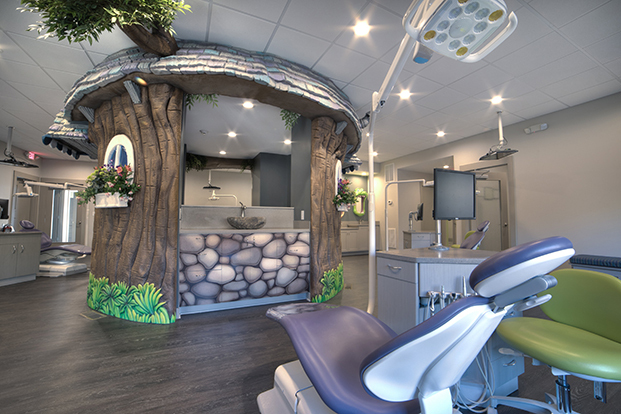 Welcome to the office of Issaqueena Pediatric Dentistry. 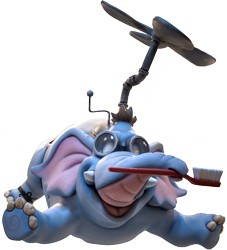 We are a pediatric dental practice. Pediatric Dentists have an extra two years of school to specifically serve children in dentistry. We are located in Seneca and Clemson, SC and are accepting new patients. 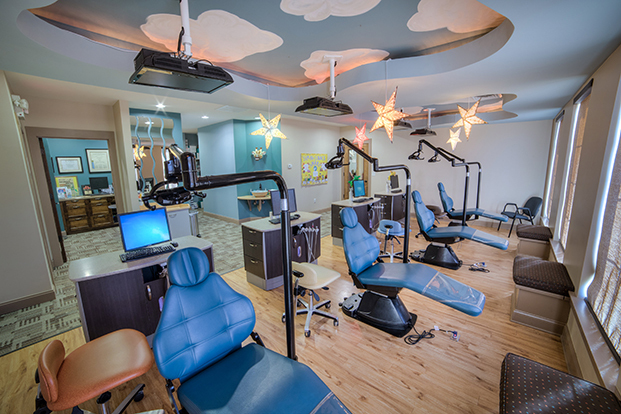 Our office provides specialized dentistry for children and adolescents in a warm, caring and "child-friendly" environment. 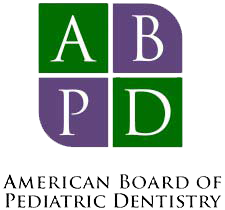 As pediatric dentists, our 2-3 years of additional training after dental school has prepared us for the unique dental needs of each child we serve. We focus on preventive care to help each child grow a healthy smile that will last a lifetime. 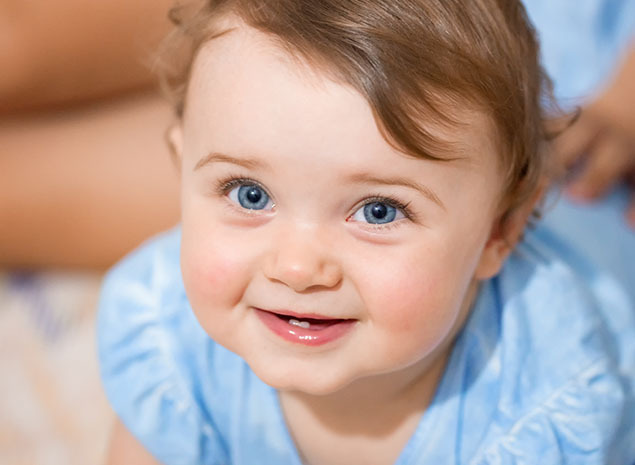 Children begin to get their baby teeth during the first 6 months of life. By age 6 or 7 years, they start to lose their first set of teeth, which eventually are replaced by secondary, permanent teeth. Without proper dental care, children face possible oral decay and disease that can cause a lifetime of pain and complications. Today, early childhood dental caries—an infectious disease—is 5 times more common in children than asthma and 7 times more common than hay fever. Our office serves infants, children, teens and children with special health care needs in Seneca and Clemson, SC. Including the surrounding cities of Anderson, Pickens and Walhalla, SC. Get it done in year one! 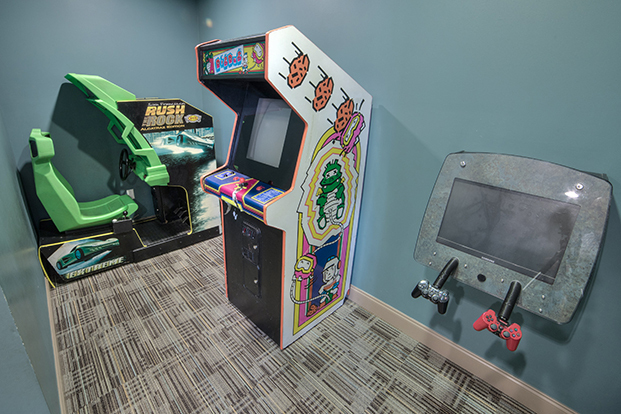 See for yourself what it's like at the Issaqueena Pediatric Dentistry offices in Seneca and Clemson, SC.